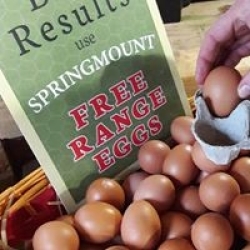 Poultry people know that happy, healthy hens make eggscellent eggs with orange yolks that stand proud when cracked. 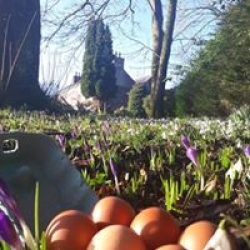 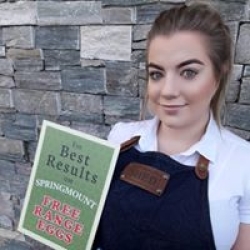 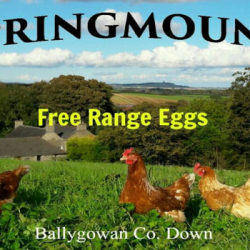 The third-generation Springmount farmers of Ballygowan are no eggs-ception. Their birds are free to roam their fields deep in the heart of County Down with the sunshine on their backs or the soft rain on their feathers.The eggs are sold from the farm gate and in local shops.